Moto 360 smartwatch to be available in various countries across North America, Latin America, Europe and Asia. More details on Moto 360 Sport availability will soon be shared by Motorola. 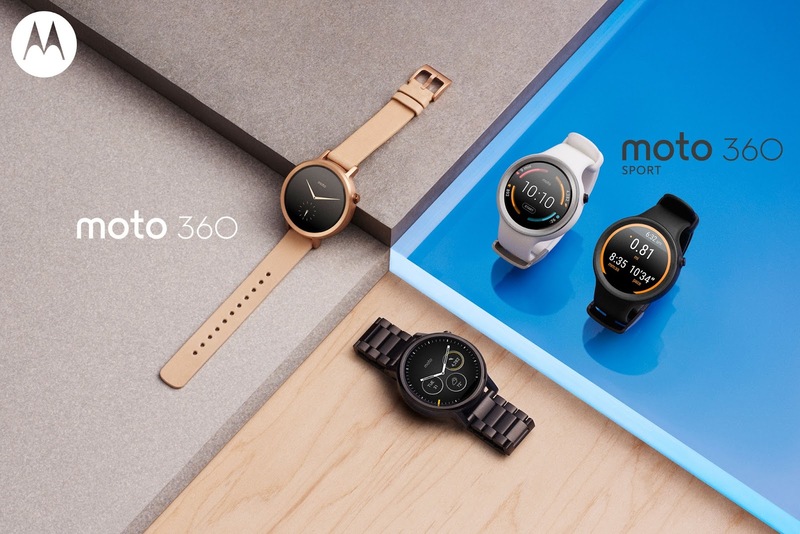 The official Motorola Blog has published a new blog post titled "The New Moto 360 Collection: Giving you more choice with the watch that makes time for you". It is all about Moto 360 smartwatch and Moto 360 Sport. 0 comments on "Moto 360 smartwatch to be available in various countries across North America, Latin America, Europe and Asia"